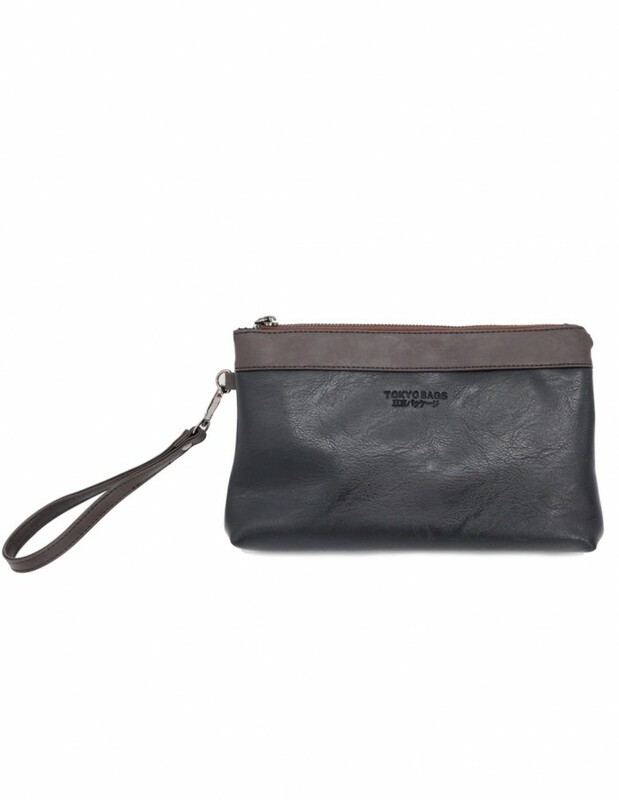 Our clutch bags comes in a modern design that adds a sophisticated yet stylish touch. Designed to be functional and practical to fit all your small tech items and pocket carry, our clutch bags make small size gifting perfect. The Gobo Everyday Clutch comes in a modern design that adds a sophisticated yet stylish touch. The thoughtfully designed space will help store your keys, smart phone and wallet in a classy undertone. Made with our proprietary vegan leather, the Gobo Everyday Clutch provides great water-resistant properties while being able to age beautifully with time. Details · Main compartment that fits iPhone 7 plus, wallet · Wall pocket for small items including earphones and keys · Secured inside zipped pocket for cash Dimensions · 16cm(H) x 25cm(L) x 2cm (D) World Wide Delivery We ship anywhere you are. Select your country during checkout.